To celebrate National Golf Month we’re giving you 18 holes plus a free pint on weekends in May. Only bookable via the website. Enter promo code FREEPINT. Ts&Cs: Subject to availability. Cannot be used in conjunction with any other offer. Free pint redeemable in Sam’s Club House only. Includes tea, coffee, bacon rolls and 18 holes of golf. Includes an overnight stay, full English breakfast and 2 rounds of golf. Includes an overnight stay, 18 holes of golf, full English breakfast and £20 dinner allowance OR a free round on The Derby. Includes a two night stay, full English breakfast and 2 rounds of golf. Includes a two night stay, full English breakfast and 3 rounds of golf. Recreate your own mini-Ryder Cup at The Belfry with one of our golf packages or overnight breaks, starting from just £79 per person. Warm up with a round on The Derby, our most forgiving course, then test yourself on two of the world’s most challenging and iconic golf courses, the PGA National and the famous Brabazon. 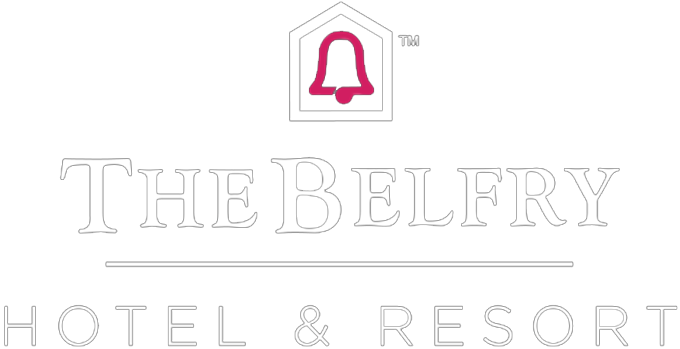 The Belfry is the perfect place for a golf break – our world-class courses go without saying, and our resort has everything you need for a relaxing few days away. Ease away any strains in the spa, take a dip in the pool or work out at the gym, then regroup for dinner and drinks in the Ryder Grill. After dark, there’s the draw of the Brabazon Bar and Bel Air Nightclub before you return to your luxurious room for the night.